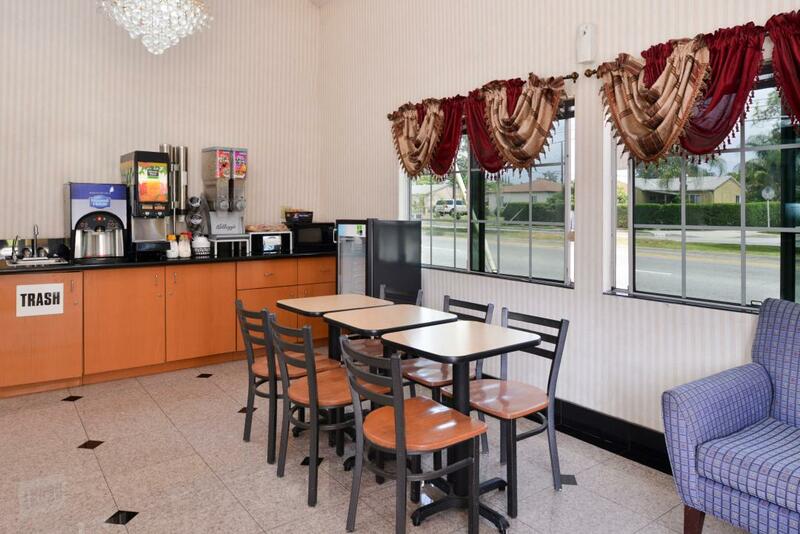 Welcome to the Americas Best Value Inn of Azusa. We are conveniently located three miles north of Interstate-10 and just two blocks south of the 210 Freeway. 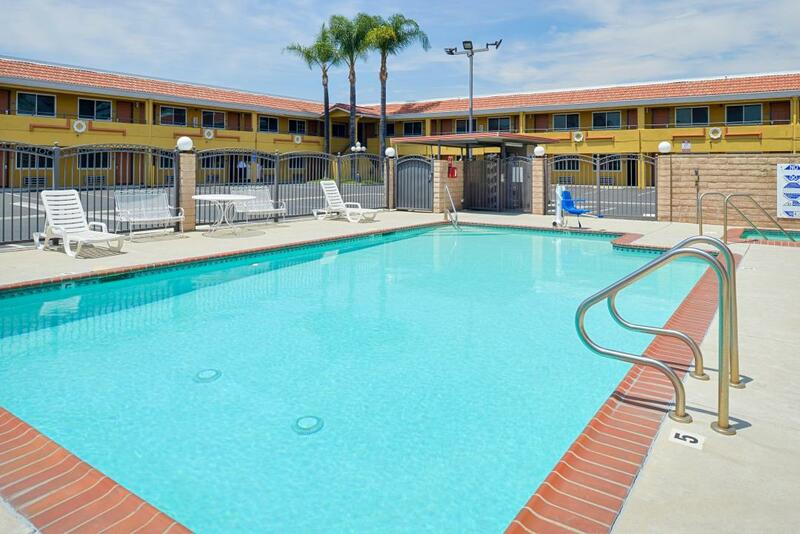 Nearby attractions include Azusa Pacific University, Azusa Greens Golf Course, Gladstone Park, and Irwindale Speedway. Enjoy a delicious meal at our on-site restaurant Couwami Asian Fusion and we serve a fresh complimentary continental breakfast served daily. Restaurants within walking distance include TK Chinese BBQ, Tacos Azteca, and In-N-Out Burger. Relax in our outdoor swimming pool. We offer fax and copy services. 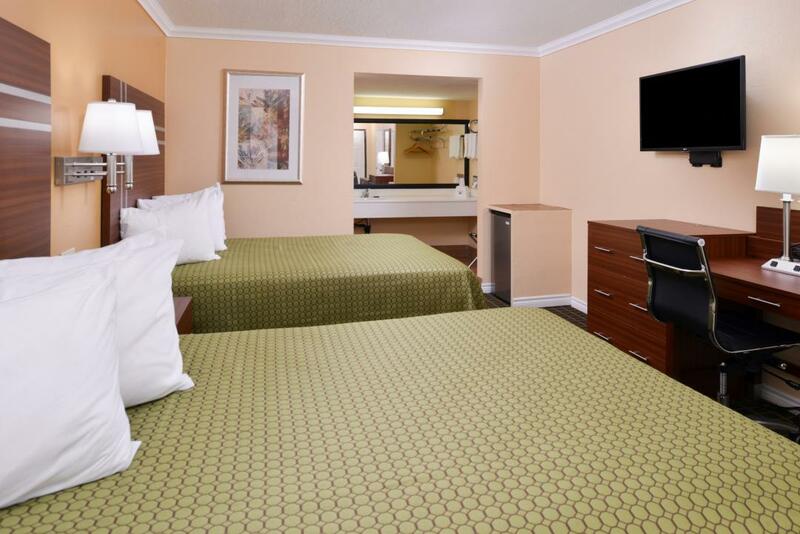 Each comfortable guest room features high-speed wireless Internet access, 39 inch flat panel cable TV with HBO and ESPN, mini-refrigerator, iron, ironing board, radio, alarm clock, writing desk, and wake-up service. Our Friendly and experienced staff invites you to be our guest and enjoy the value of staying with Americas Best Value Inn. Jack In the Box, 0.5 mi. Valley Super Burger, 0.5 mi. Subway Sandwiches & Salads, 0.5 mi. Home Town Buffet, 1 mi. Chuck E. Cheese, 2 mi. Check out these Azusa attractions during your stay. AMC Theaters Covina, 0.5 mi. Azusa Greens Golf Course, 2 mi. Westfield West Covina Mall, 5 mi. Santa Anita Park Racetrack, 9 mi. Ontario Mills Mall, 25 mi. City of Hope, 5.5 mi. Field of Dreams City of West Covina, 7 mi. Santa Anita Park Racetrack, 9.3 mi. Pasadena Old Town, 15 mi. Bridge to Nowhere, 20 mi.